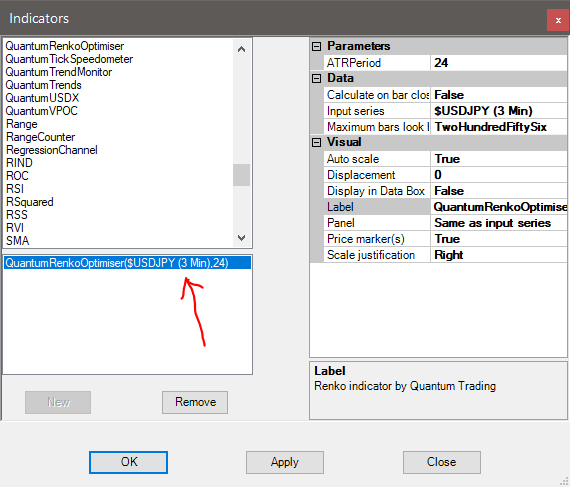 Renko charts are one of the most popular Japanese charting techniques and there are several reasons for this. 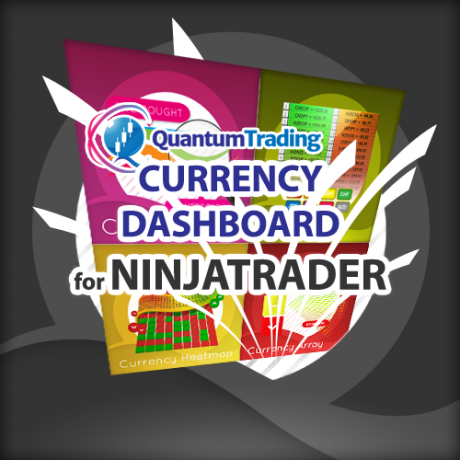 First it allows traders to focus solely on price as the chart filters out all minor price fluctuations and market ‘noise’. 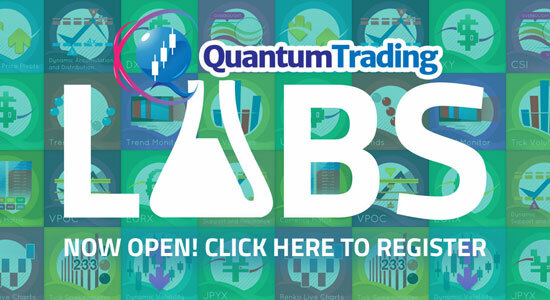 This makes it easier for traders not only to identify strong moves, but also to spot significant turning points, and so allow traders to deploy smarter entries and exits. 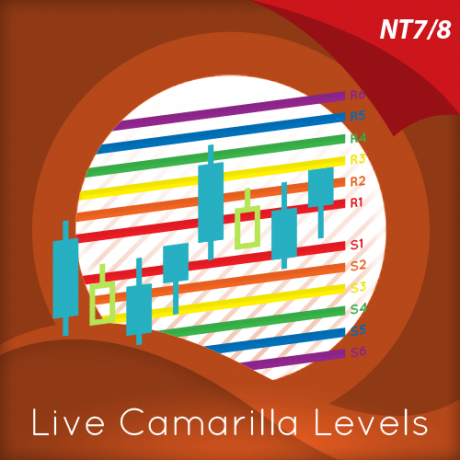 Second, a renko chart then helps traders in what is probably one of the most difficult aspects of trading, namely staying in a position once a move is underway. 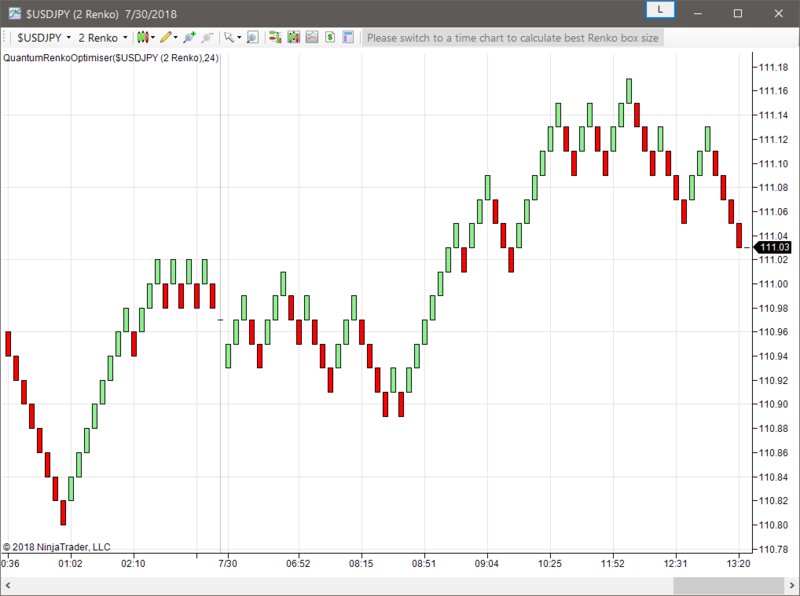 The renko chart does this by displaying price momentum as it speeds up and slows down. And it does this because a renko chart is devoid of time. 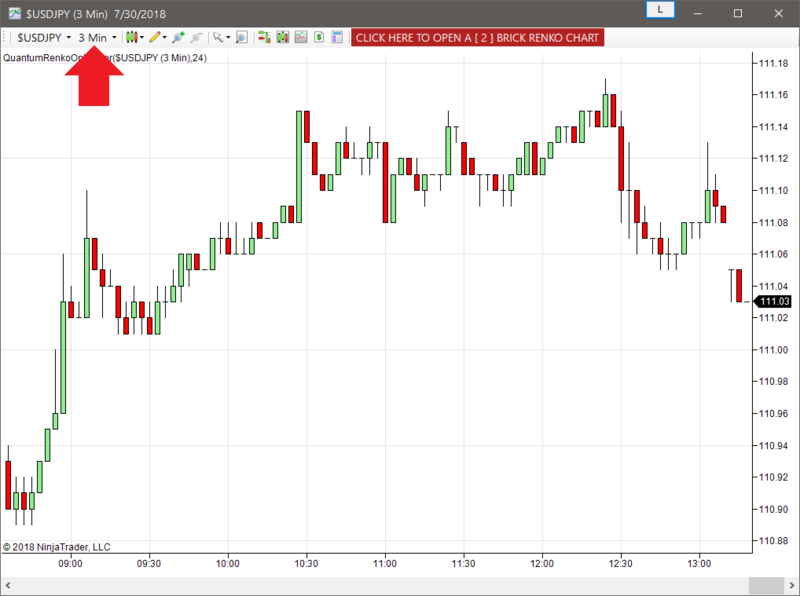 And by ignoring time renko charts focus solely on price moves that meet a pre-determined value, with the chart displaying price ‘bricks’ that represent this fixed price move. The bricks are drawn at 45 degree angles from each and are usually based on the closing price for the input value. 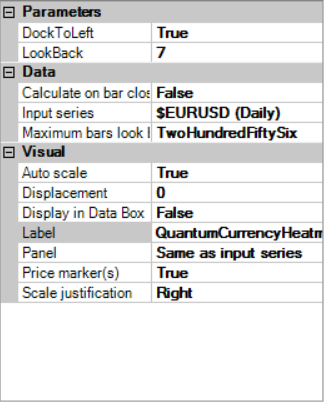 So for example if a brick is set to close once 10 pips, points or cents have gone through the market it will only do so once this value has completed. 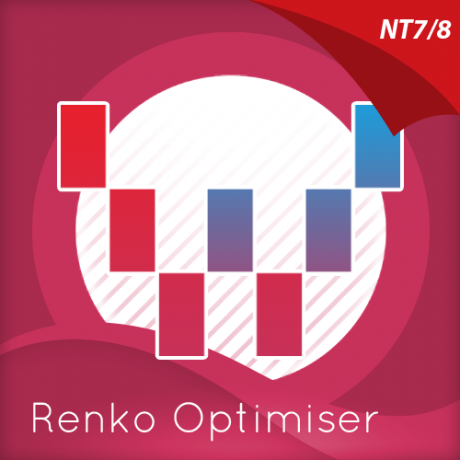 However, there is one major disadvantage to a standard renko chart and that is traders have to manually input a value to the renko chart, and whilst experienced traders can develop a ‘feel’ for the optimum value, this can take time to develop. After all, how do you choose the “right” value? Indeed what is the reasoning behind choosing a brick size, and is there a systematic way to pick a brick size for any situation? 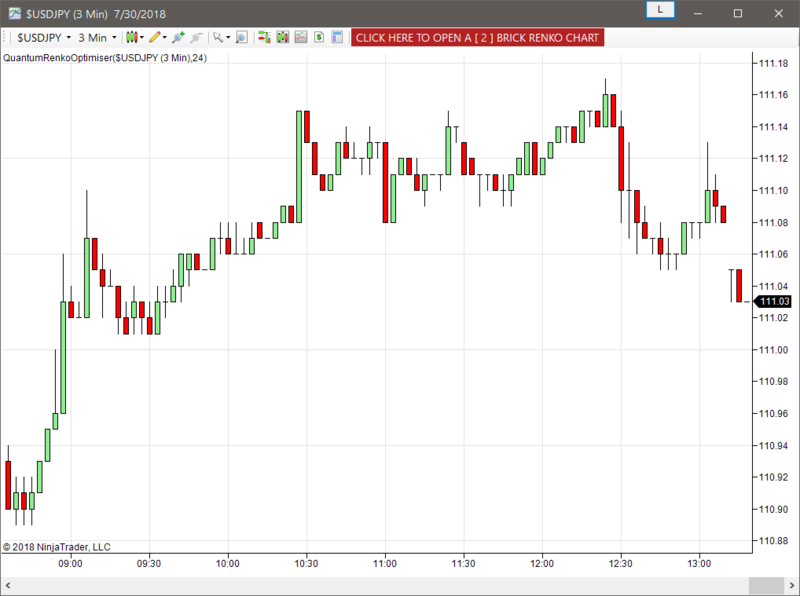 And for traders who are new to the concept of Renko charts, it can be daunting and often is simply a ‘guess’ at what might be considered a ‘reasonable’ number of pips, points or cents. 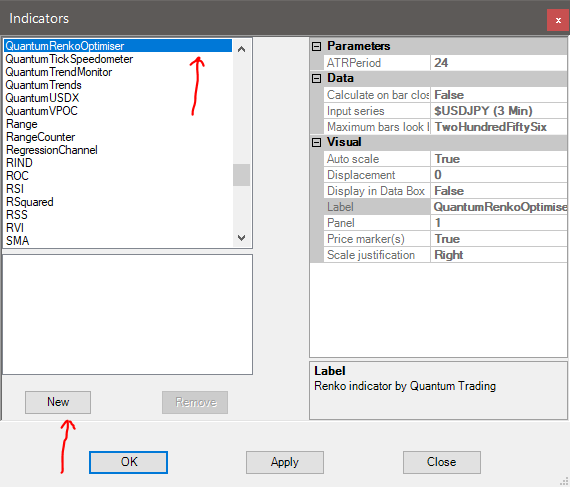 And this is where the Quantum Trading Renko Optimizer indicator for NinjaTrader steps in, as it has been developed to offer traders all the advantages of using a renko chart with the added benefit the trader no longer has to worry about guessing the optimal setting for any instrument or market. The indicator delivers the optimal setting automatically. 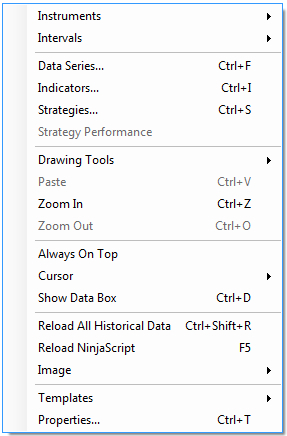 Everything is then encapsulated in a button conveniently located at the toolbar of the chart. 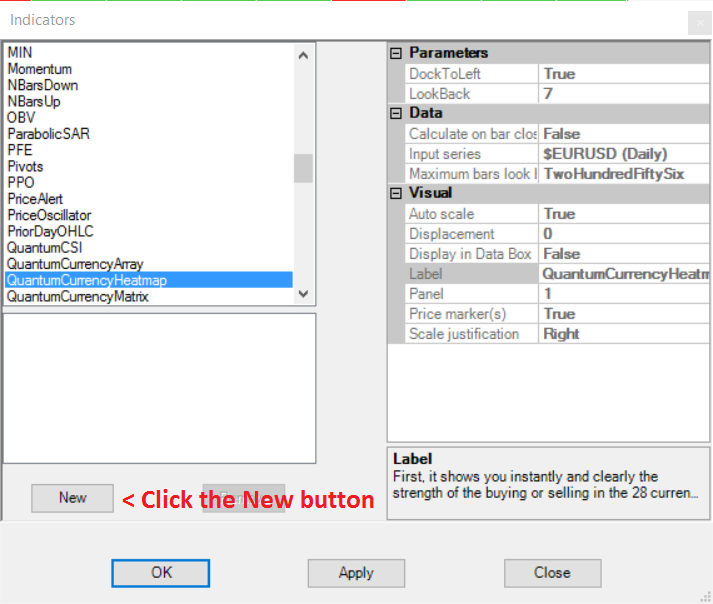 This button displays the calculated best brick size for the current market and timeframe selected. 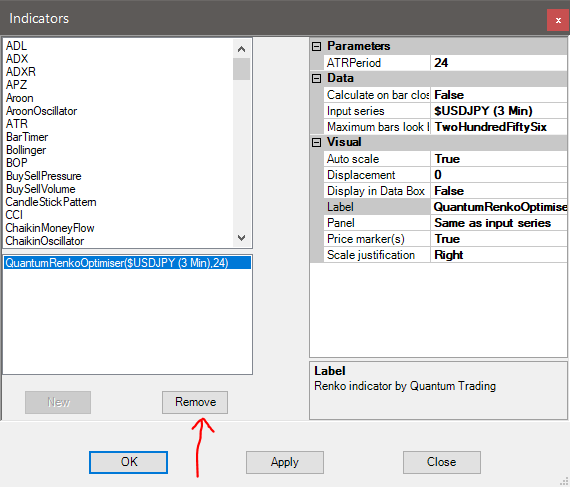 By clicking the button, the indicator automatically reconfigures the current candlestick chart to switch to an optimized NinjaTrader Renko chart using the calculated brick size. Step 2: When applied, the indicator calculates the best box size in the context of the current timeframe and displays it in a button located at the toolbar of the chart. 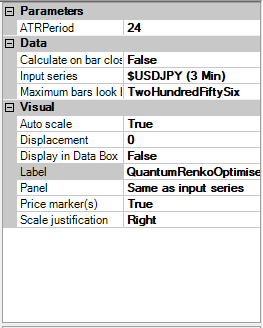 Simply click this button to switch the chart to Renko with the current calculated best box size. 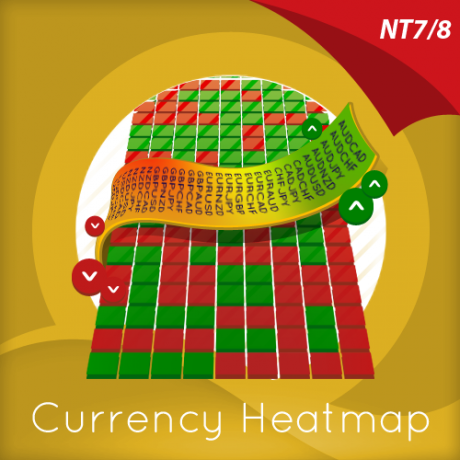 Please note that the button is disabled while the chart is in Renko mode. 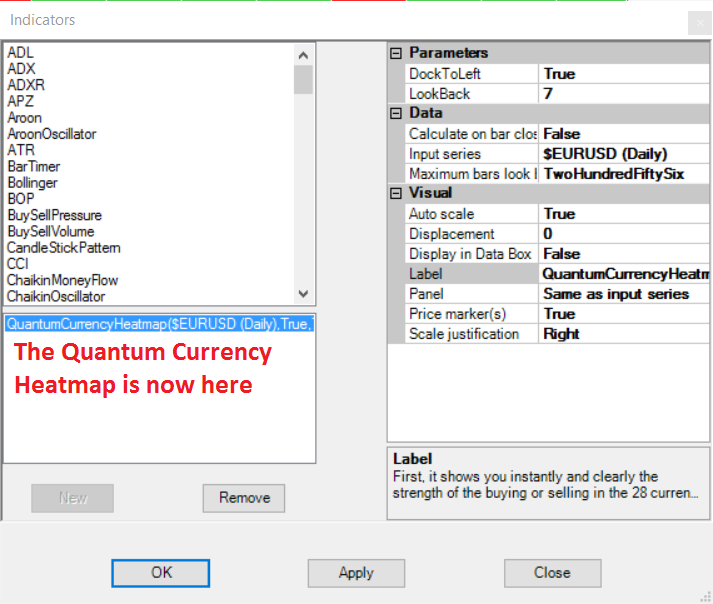 You can reactivate it by switching the chart back to a time-based Data Series. 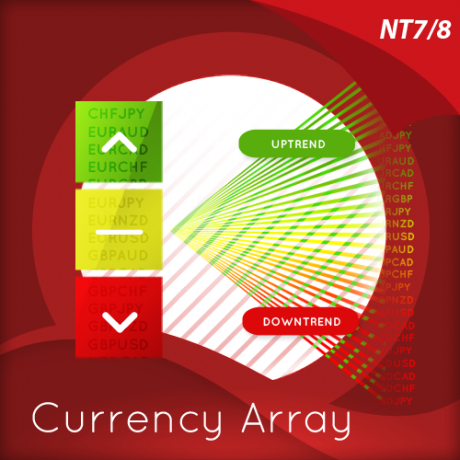 ATRPeriod – Determines the number of bars the indicator will process to calculate the average true range. By default, it uses the last 24 bars of the instrument to calculate ATR but you can change it according to your preferences.